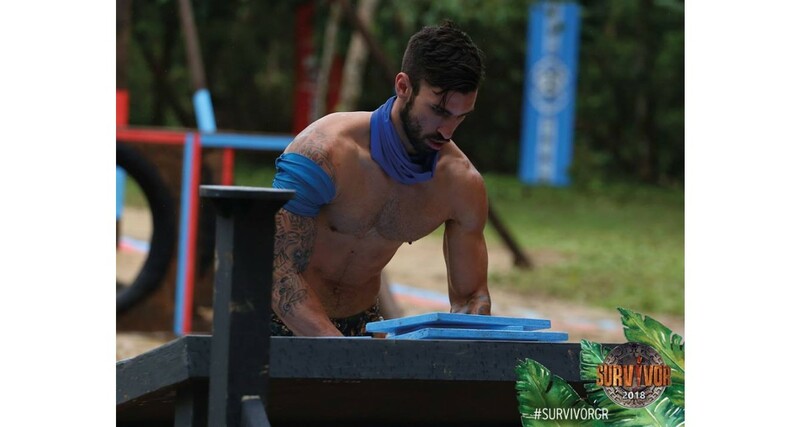 TODAY IS THE FINAL OF SURVIVOR GREECE 2018! Who will be the winner of the final showdown? Yesterday, at Alsos Veikou in Athens, took place the semi-final of SURVIVOR GREECE 2018 and was broadcasted live on the SKAI TV channel. 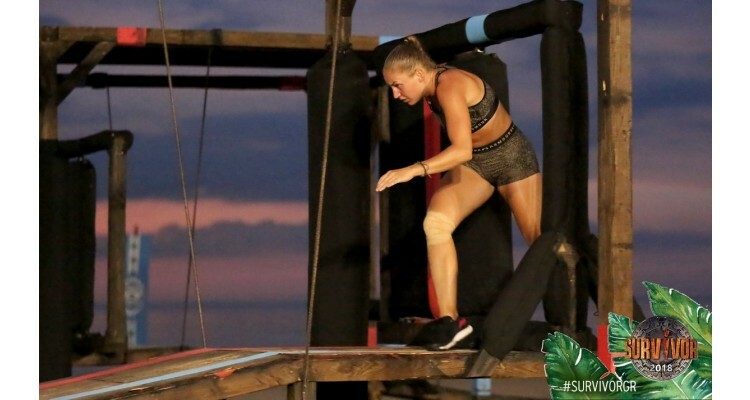 Many people as well as all the players of this year's SURVIVOR GREECE 2018 (of both teams: famous and fighters) were there glorifying and applauding the three finalists of the semi-final: Elias Gotsis, Katerina Dalaka and Melina Metaxa. Except from the Survivor teams, the families of the finalists were also present in Alsos Veikou, while the many fans of the 3 FINALISTS constantly applauded them singing, calling slogans, showing banners and even wearing clothes or accessories (caps) with the finalists’ names! 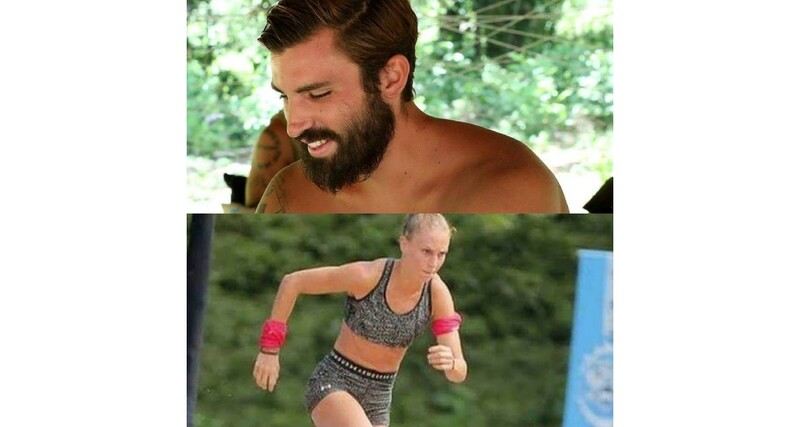 The Survivor semi-final had many beautiful moments of emotion and laughter. 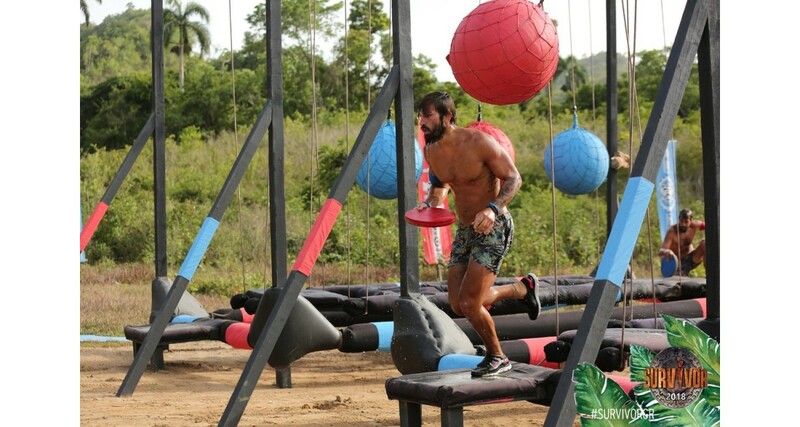 Sakis Tanimanides once again proved his talent as a presenter by asking the proper questions both to the finalists and the other Survivor players as well as to the members of the finalists’ families. The semifinals live show and the public vote lasted about three hours. According to the results of above vote of the public, Katerina Dalaka and Elias Gotsis were classified as the best players to claim the prize of € 100,000. - Who will be THE FINAL WINNER acquiring the title of SURVIVOR 2018? Who will remember that Friday and 13 ... is his lucky day? The choice of the public today will be difficult because both finalists are equally good and equally beloved by all! Today in the finals we will see even more videos from San Domenico with snapshots we have not seen so far and the suspense will reach the top. 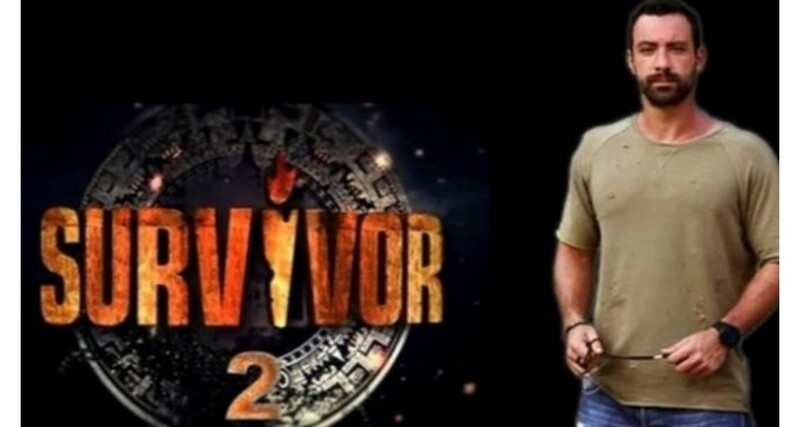 Stay tuned on your screens.... Don’t miss the today's final of Survivor Greece 2018!